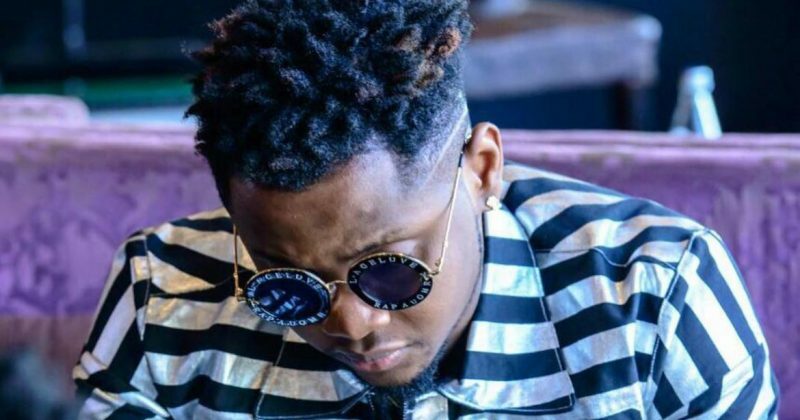 In the aftermath of the press that trailed the problematic lyrics on “Yeba”, Kiss Daniel seems to have learnt a few lessons about how women feel about being touched without consent—and the invalidity of any apology to the effect. 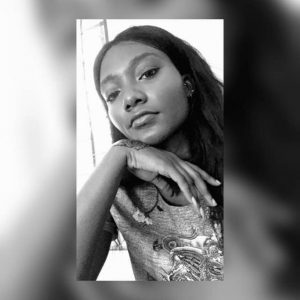 Directed by Sesan, “4Dayz” lends the same retro-theme seen on “Yeba”, in a manner that feels like a retake for the for the prior released video. But Kiss Daniel tells a more human story with his new video, showing two primary lovers who have literal communication problems. The man is presumably deaf, but it doesn’t stop him from bringing his partner to a night out at a bar where he meets Kiss Daniel to sing for her. The rest of the video would have been perfect if it featured nought but clips of brightly coloured Ankara prints but for some reason, there is another cringe scene that looks and feels a lesson in consent that missed its mark. The effect of Kiss Daniel’s music isn’t felt by just the deaf man’s lover but also by those on the dancefloor and we get to see another example of a man using the dancefloor as an excuse to get what he hasn’t been offered. Once again, it is plausible to excuse this cut from “4Dayz” as an exercise in Kiss Daniel’s seemingly dedicated attempt to educate the male folk on shedding entitlement and accepting rejection. Where the point of gender relations seems to have gone over his head, however, is ‘consent before contact’, and the obvious irritation on the face of the actress in the scene only proves the point. 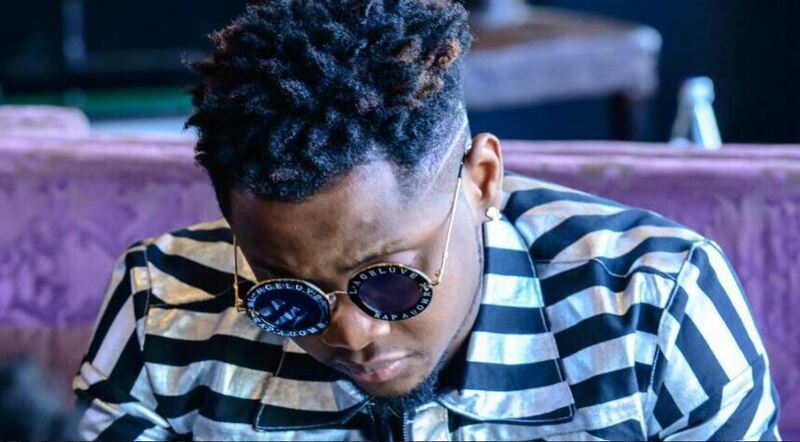 The lingering question remains, Is Kiss Daniel merely a narrator depicting typical examples of how everyday gender relations are problematic, or is he another tone-deaf preacher for a cause he doesn’t fully understand yet?